More than 600 people attended and supported a charity gala ball at the Armagh City Hotel on Friday 15 November, where more than €47,000 was raised in aid of the Northern Ireland Kidney Research Fund. 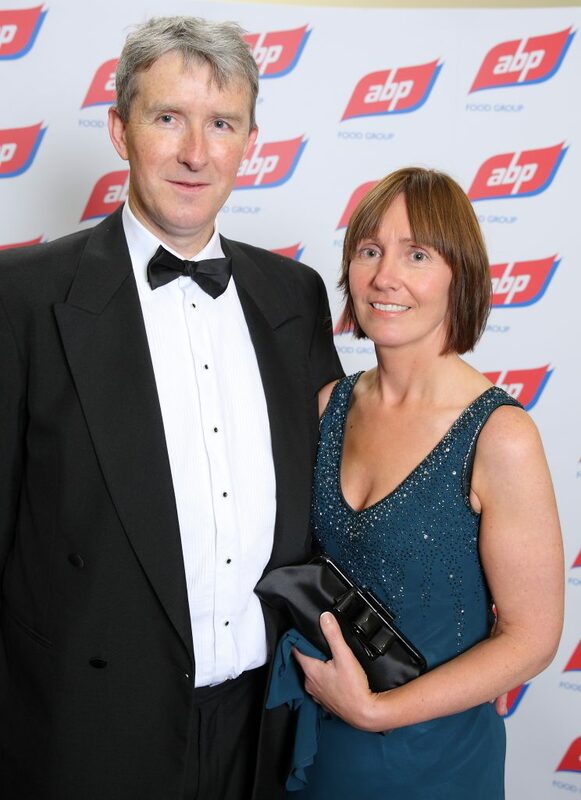 The event was organised by the ABP Food Group after the plant manager at ABP Lurgan, Seamus Kenny and his wife Pauline both underwent successful kidney surgery at Belfast City Hospital. 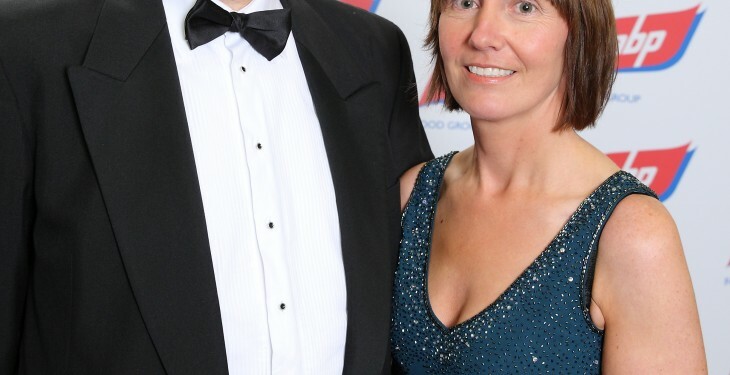 As a sign of their support for the Kenny family and appreciation of the care that Seamus and Pauline received from staff at Belfast City Hospital, colleagues at ABP Lurgan and ABP Newry organised the Charity Gala Ball with proceeds going towards the fantastic work of the Northern Ireland Kidney Research Fund. Attending the event on behalf of the Northern Ireland Kidney Research Fund, Dr Aisling Courtney, consultant transplant nephrologist said: “The proceeds of this evening will make a huge difference to fighting kidney disease. In these economic times, all funds are much appreciated and such a large sum will go a long way to assisting others with kidney illness. We’re thrilled Seamus and Pauline have made a full recovery and we wish them all the best for the future. The Northern Ireland Kidney Research Fund promotes research into the causes, prevention and possible cure for kidney disease and provides funding for the modern technology required to advance this research. ABP group employs 8,000 people at more than 35 processing facilities around the world, and are a major exporter to over 20 countries. The Northern Ireland Kidney Research aims to raise funds to support and promote research into the causes, prevention and possible cures for kidney disease.